We build enterprise security cameras that combine cutting-edge camera technology with intelligent, omni-platform software. In development now: Human-equivalent AI security agents. Verkada, a fast-growing startup in the video-based surveillance space dedicated to solving the security issues faced by companies in the digital age, seeks a Web UI Engineer. Our focus is on building secure, modern, easy to use cameras that make our customers' lives simpler and safer while reducing risk from hackers and other digital threats. As a member of our Engineering team, you will create the look and feel of how customers interact with custom-made hardware, improve Verkada's web-based assets, and contextualize a tremendous amount of data to be easily understandable to the end user. If the thought of modernizing an old industry while making the world a more secure place appeals to you, we want to hear from you. - Visionary thinker: At Verkada, you will tackle large, complex problems with no clear answers. technical ownership of major systems, and we hope to learn something from you in turn. 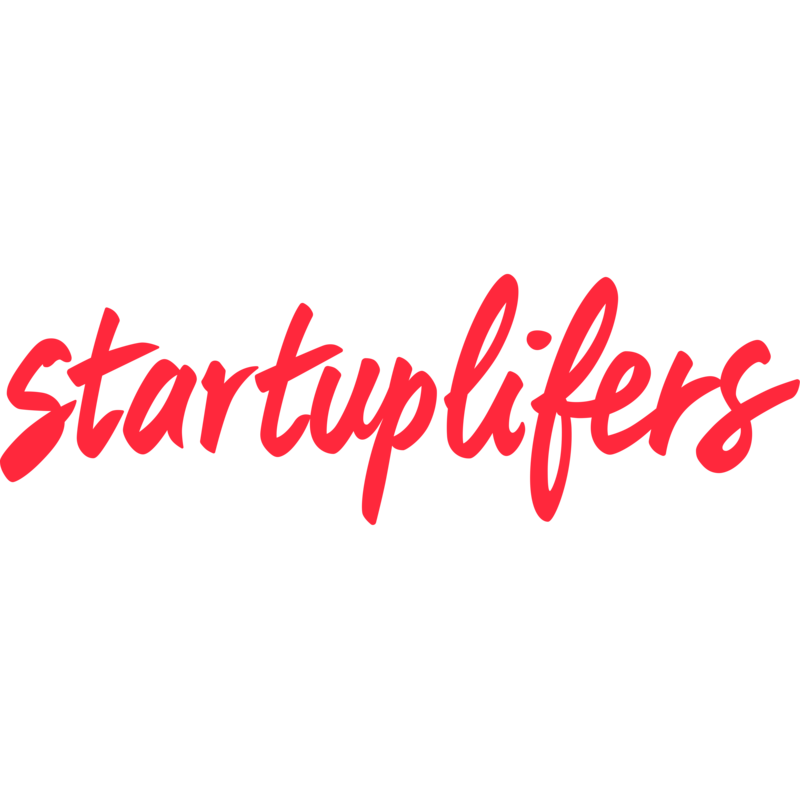 - Startup Mindset: As a small, fast-growing startup, every day brings new challenges and opportunities for growth, and we want you to grow with us! Verkada is an equal opportunity employer and value diversity at our company. We do not discriminate on the basis of race, religion, color, national origin, gender, sexual orientation, age, marital status, veteran status, or disability status, and encourage all qualified applicants to apply.